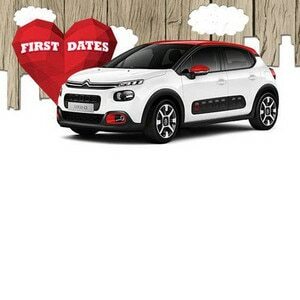 French car marque Citroën has unveiled a new series of idents as part of its award winning sponsorship of Channel 4’s First Dates. These idents represent the first major piece of work created by Havas London in line with Citroën’s new signature look and feel for its UK marketing. 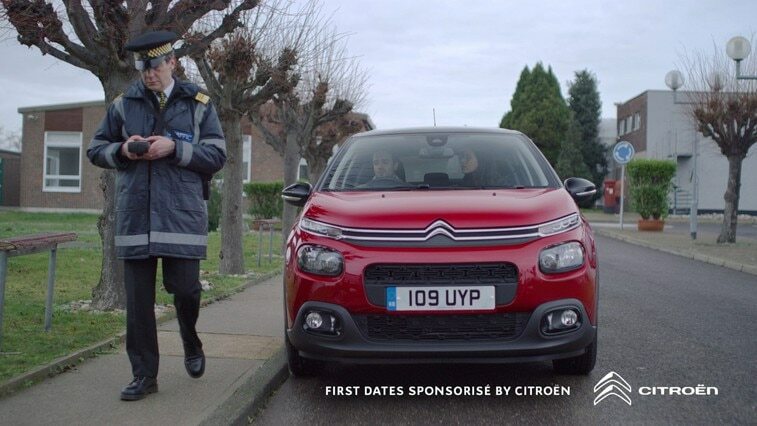 The idents focus on different couples in a Citroën C3, and initially appear to depict deeply emotional scenes of romance, love, desire and heartbreak. Beautifully shot like a modern French movie, the couples speak in French, with a cinematic feel underpinned by golden yellow subtitles, a letterbox ratio, a rich grade and soft, orchestral music. But, just as these scenes are about to reach their climax, a sudden twist reveals their true context, turning romance into farce. Gone is the softly spoken French, the cinematic feel, the music; they are replaced instead by entirely everyday British situations that have been hilariously heightened by the comfortable interior of Citroën C3. The idents are the first major work created in line with a new signature look and feel for Citroën in the UK – the first time in recent years the French brand has had a specific UK marketing identity. This identity – which blends unmistakably French aesthetic, language, music and voiceovers with a quintessentially British point of view – aims to champion its provenance while distinguishing itself from the other French brands in the market. Upcoming press advertising playfully twists language, with Franglais such as ‘Arriver like un boss’ and ‘Travel première class’ used to promote New Citroën C5 Aircross SUV, and ‘Jacques of all trades’ to describe New Berlingo Van.